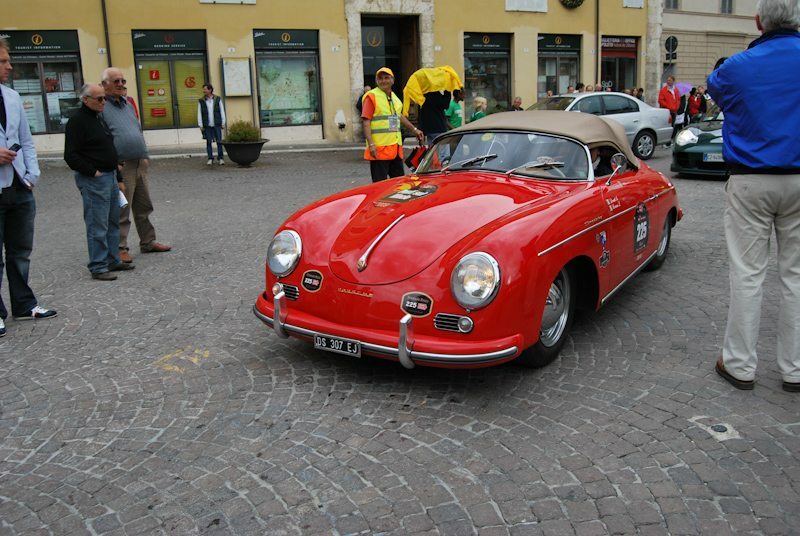 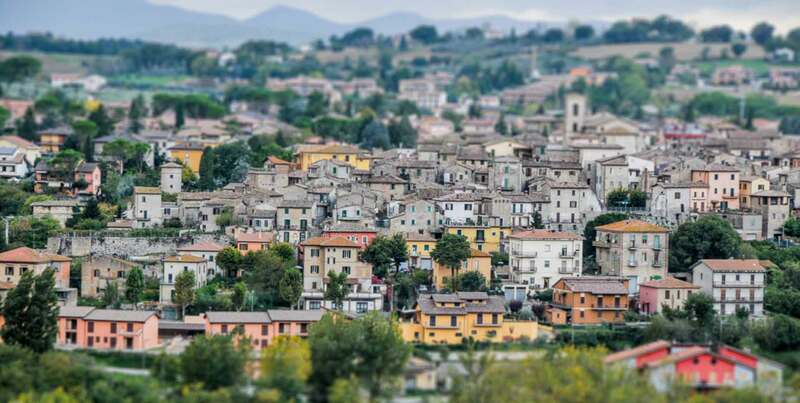 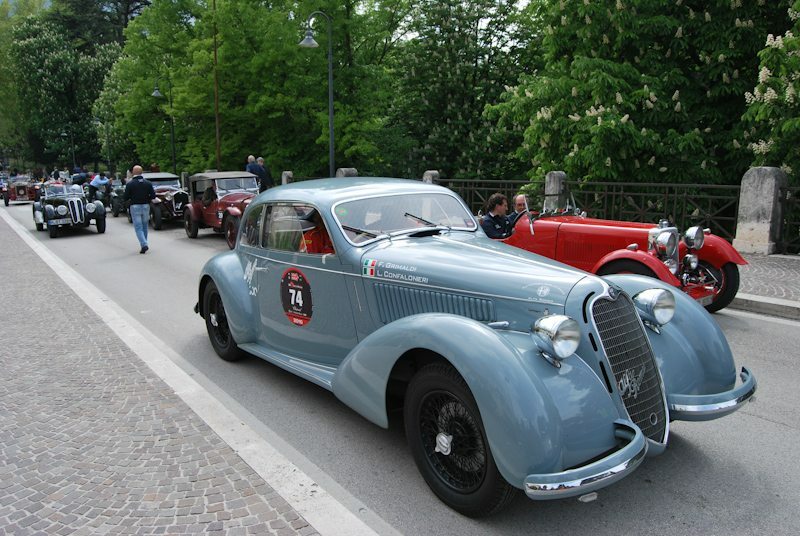 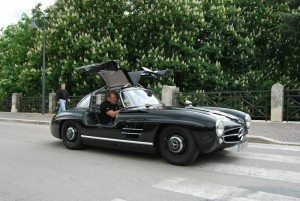 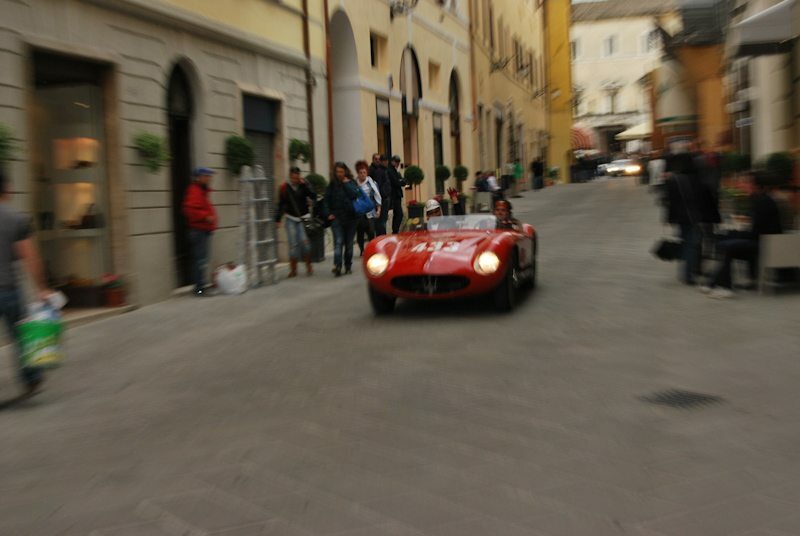 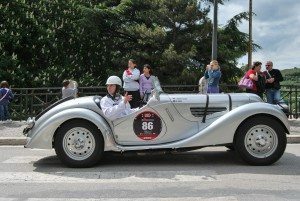 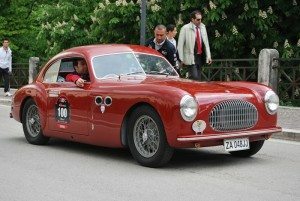 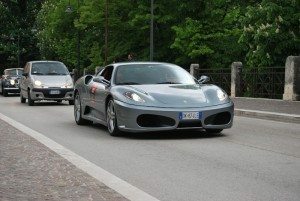 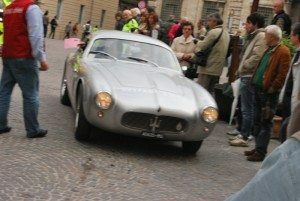 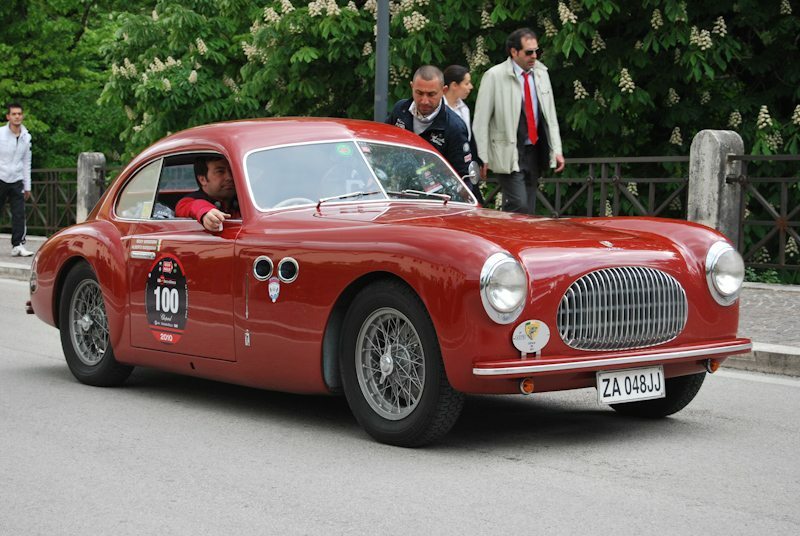 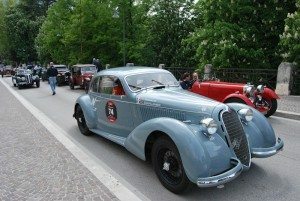 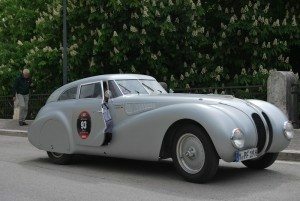 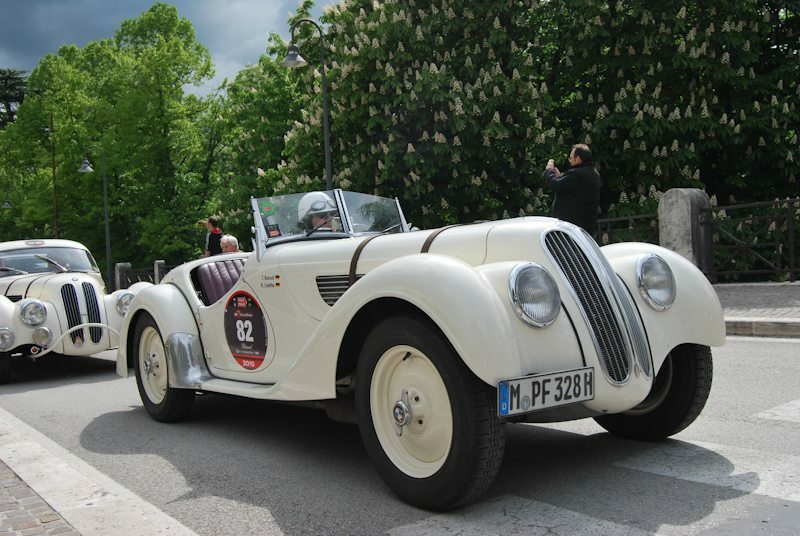 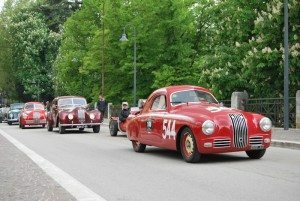 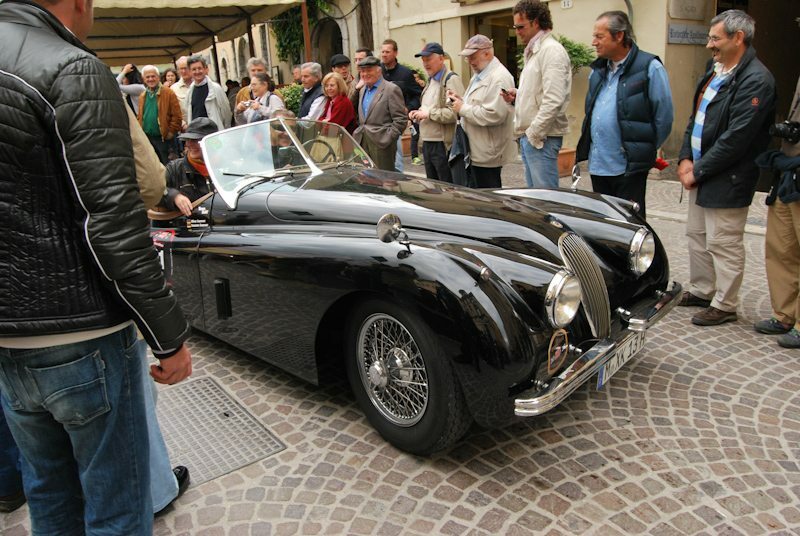 Last Friday, 7th May we took a spin over to Spoleto to catch the Mille Miglia rally as it passed through the town. A few years ago it came through Acquasparta, I think because there were road works in Spoleto at the time. 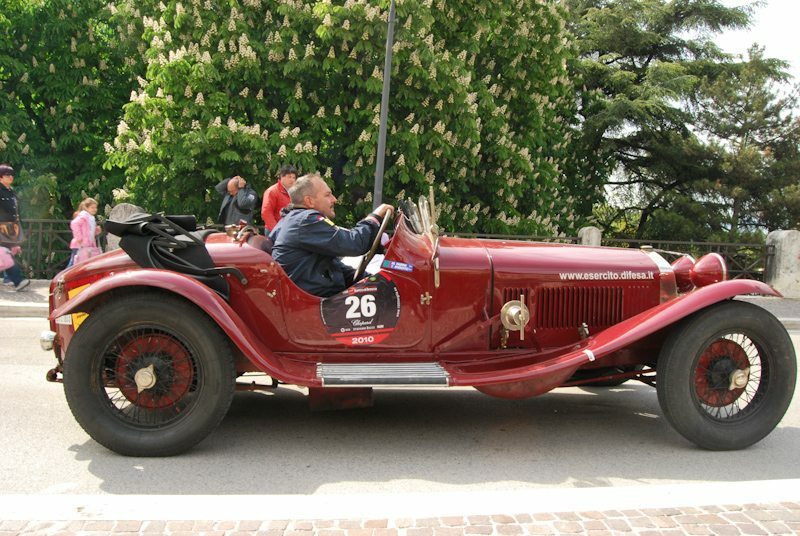 Anyway, it is a famous Rally that runs from Brescia to Rome and back again and is over 80 years old. 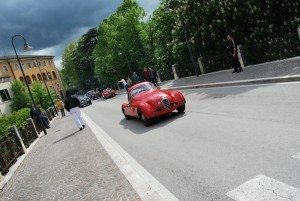 If you want more info www.millemiglia.it. 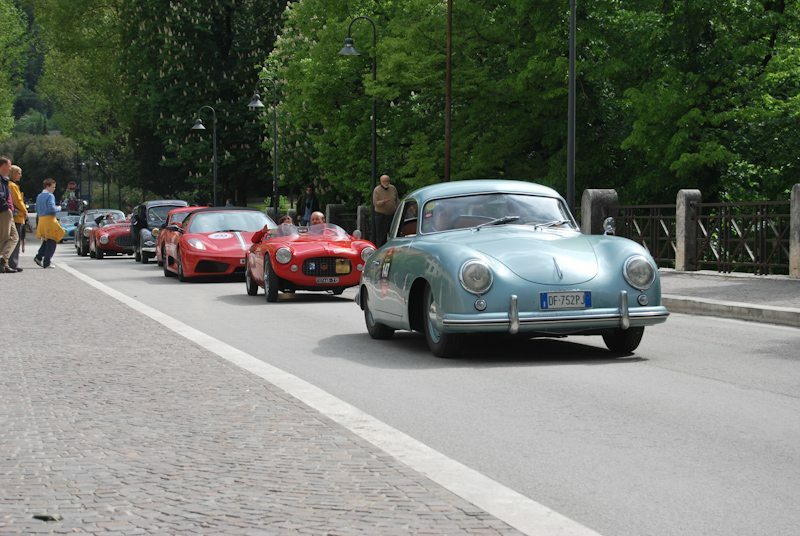 The rally now draws drivers and vintage cars from all over the world. 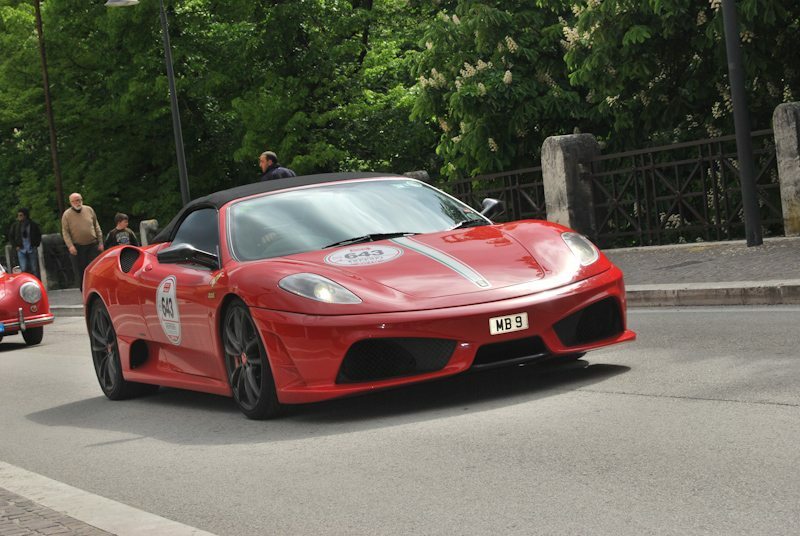 Here are a few images we took of the cars.